Description: London, Pelham Books. 1981. (ISBN: 0720713943) Hard Cover, 9.5 x 7 inches. No marks or inscriptions. A lovely clean very tight copy with bright unmarked boards and no bumping to corners. Dust jacket not price clipped or marked or torn or creased with very minor traces of storage. 160pp. 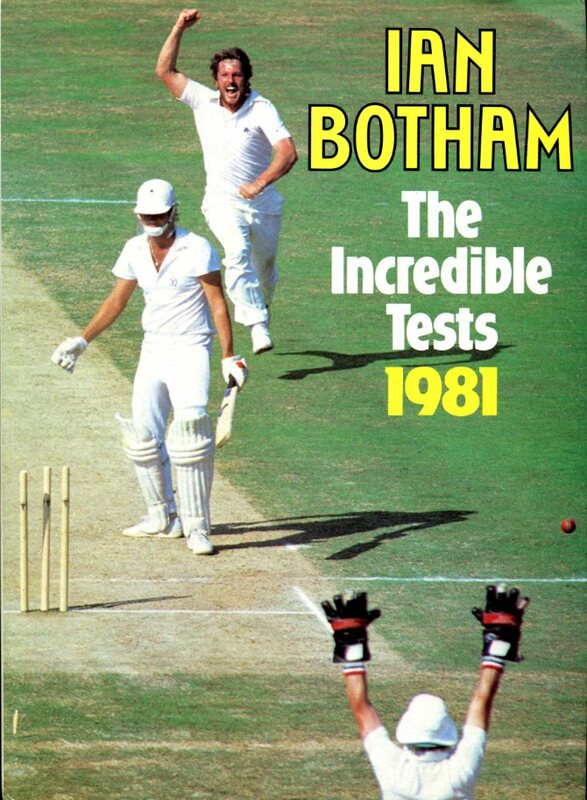 The story of the 1981 Cornhill Test when Ian Botham came back from a bad period in his career to receive the accolade of 'The Greatest Test Innings Ever' for his staggering second century at Old Trafford. Fine/Fine.